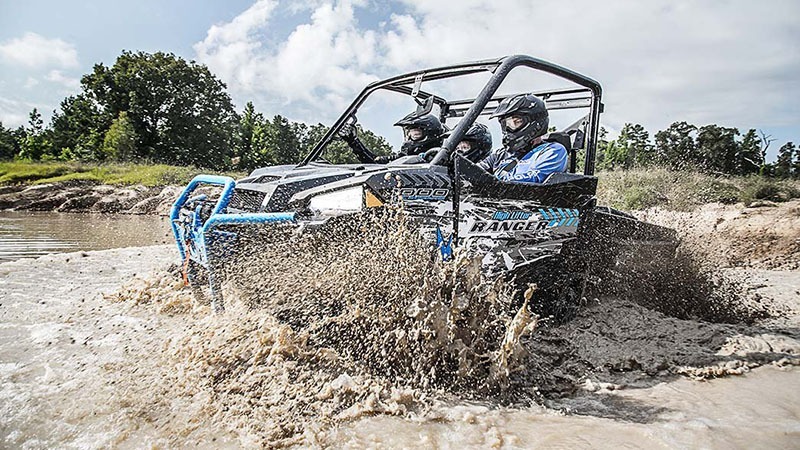 PURPOSE BUILT FOR XTREME MUD PERFORAMNCE. 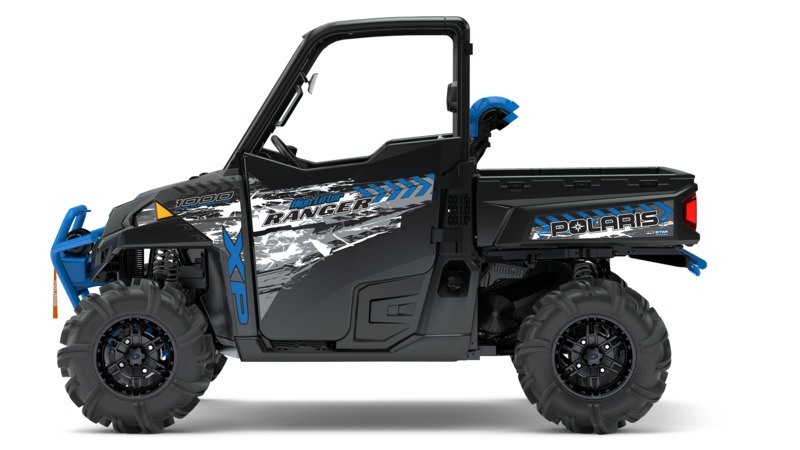 The legendary hardest working and smoothest riding RANGER XP 1000 performance you expect, with added features to dominate the mud. 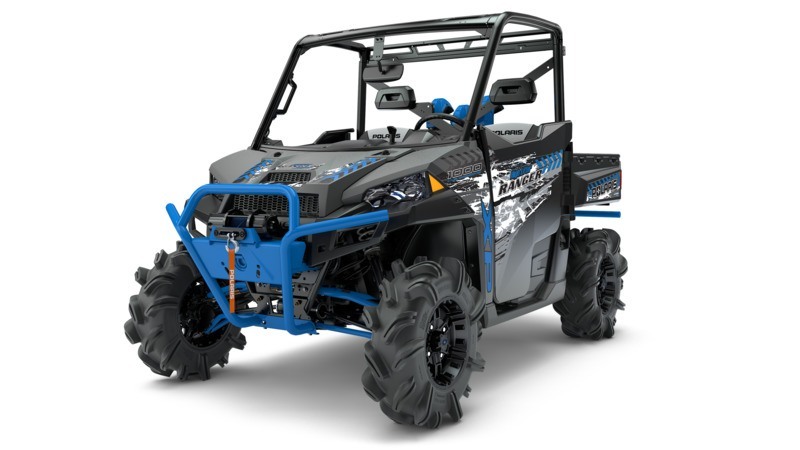 Specially engineered from the inside out, the High Lifter Edition delivers everything you need for the ultimate in Xtreme Mud Performance. 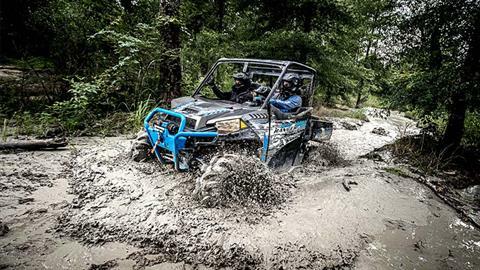 DESIGNED FOR ALL-DAY MUDDING COMFORT: The RANGER XP 1000 High Lifter Edition is designed to provide 3 riders with all-day mudding comfort. 10 in. up-front dual A-arms suspension travel and 10 in. independent rear suspension travel. Stiffer springs to maintain a full 13 in. of ground clearance for the deep mud. Powerful headlights to work before dawn or after dusk. Smooth, responsive variable assist Electronic Power Steering (EPS). 80 HP TO POWER THROUGH THE DEEP MUD: The RANGER XP 1000 High Lifter Edition delivers more hardest working power than any other utility/rec side-by-side in the industry to rip through the deepest mud. Purpose built 999 cc ProStar 1000 engine. More power - 80 hp with 61 lb.-ft. of torque - than any other side-by-side in the industry. High-Performance True On-Demand All-Wheel Drive to give you unmatched traction. High-mounted air intake and vent issues. Mud-specific gearing and stronger reverse chain. 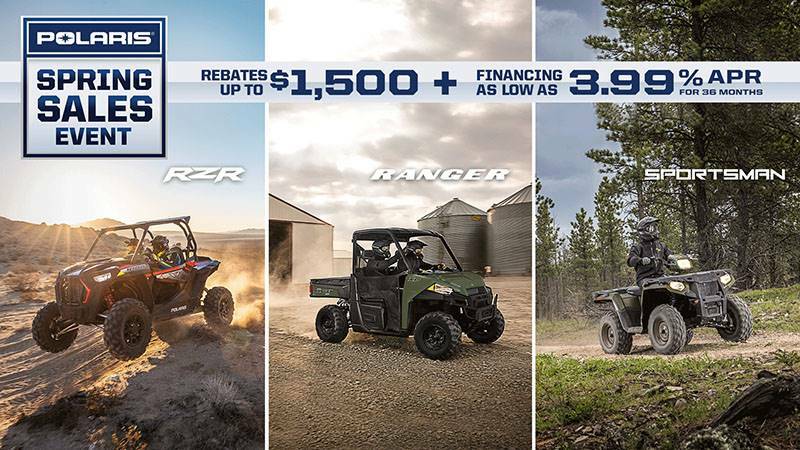 CLASS-LEADING TOWING AND PAYLOAD: With best-in-class towing and payload, the RANGER XP 1000 High Lifter Edition delivers the legendary RANGER work ethic you need to haul, pull, and power through the biggest jobs and get more done in fewer trips. Massive 2,000 lb. towing and 1,275 lb. payload capacity with standard 2 in. 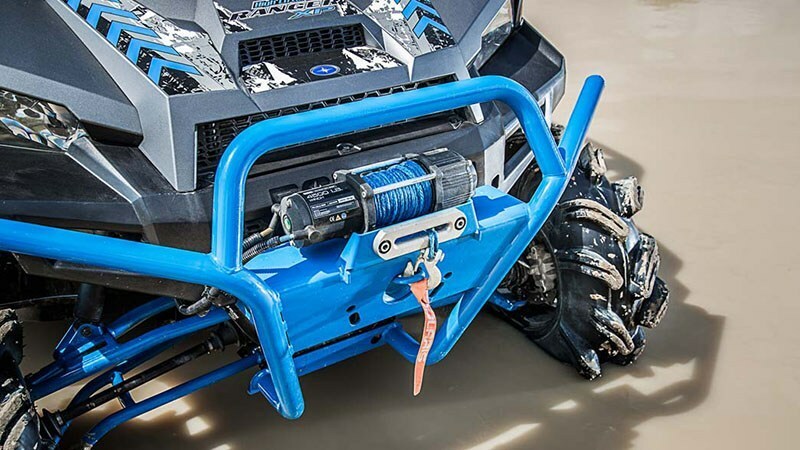 receiver hitch. 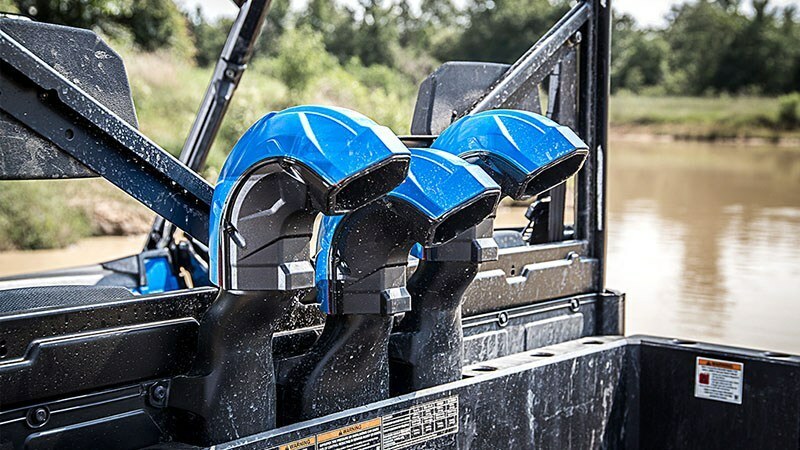 Gas assist dump box with 1,00 lb. capacity and room for a full-size pallet. 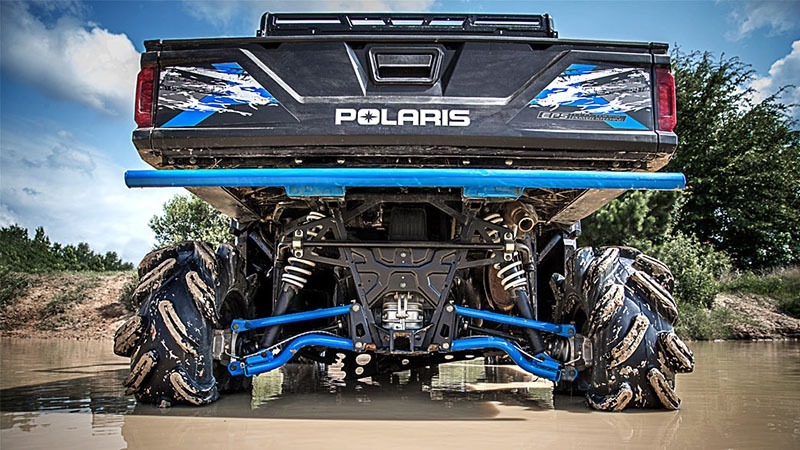 Adjustable suspension to maintain ground clearance when fully loaded.